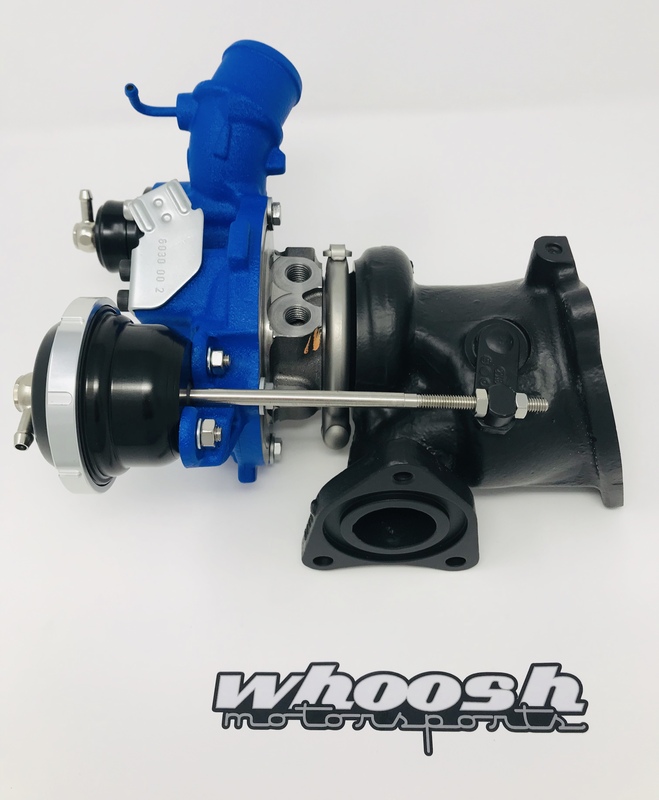 Thread: whoosh Trac-Spec hybrid turbo partial release pics! Are those "Dyno" sheets with or without Aux Fuel? Looks like a very nice setup and option to add to the market! That thing is beautiful. Well done sir. Still interested in seeing numbers on plain old 91/93 in addition to ethanol and race gas mixes. I'm not on social media...maybe there is stuff to be found there. If so could you post it somewhere so we get comprehensive data on these new WHOOSH options? Also I'm curious is the manifold a stocker that is ported and polished or are you going another route? I know from past options (Skittle and Puma) that the P&P manifold supposedly netted around 12% flow...I have one (Skittle version) myself but I'm interested in your approach. 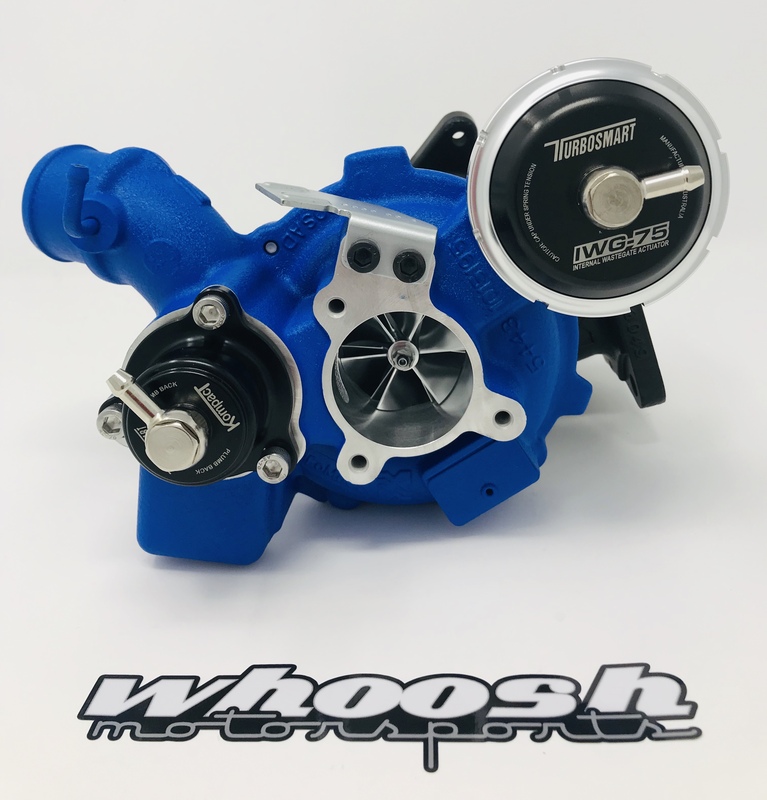 Again, very nice new stuff coming from WHOOSH! Our customers piece these parts together all the time, we are simply doing it for you as a complete solution. 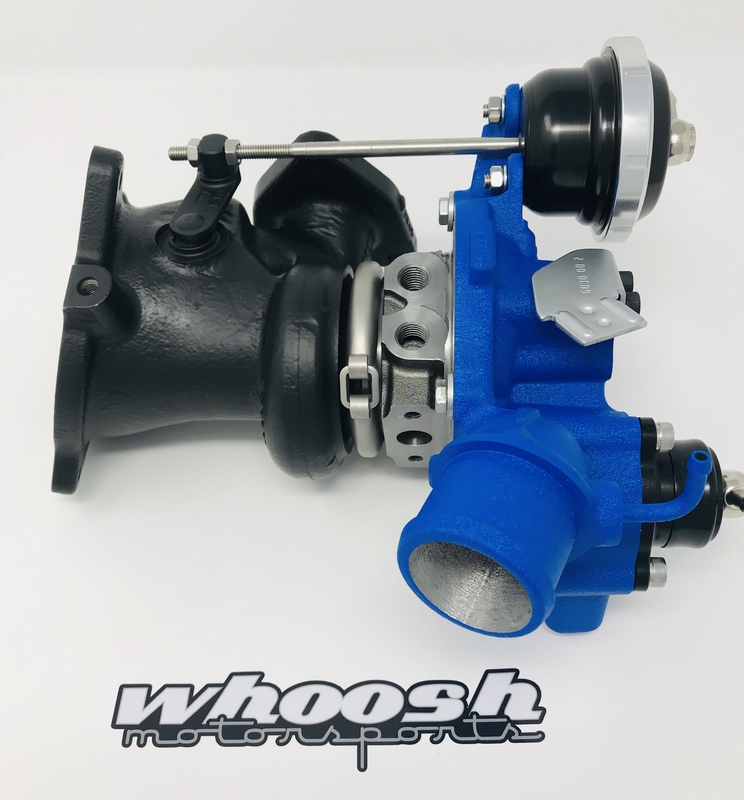 Manifold details are coming, the custom turbos are too awesome not to share.